"My experiences at Elizabeth Noel are always wonderful! The staff is very kind, helpful and fun and always leads me to the right dress for any special occasion. 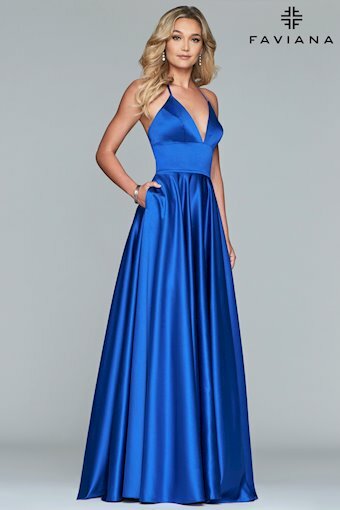 I highly recommend going to Elizabeth Noel for any dress needs, you will not be diappointed!" 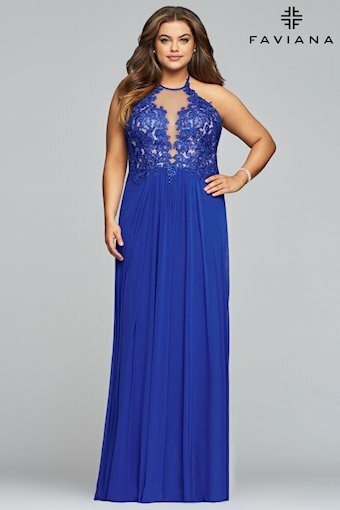 "I went into the store looking to try on dresses but my intention wasn't go get my prom dress, however the employees were so incredibly helpful that I ended up finding my perfect dress! Everyone so sweet and made my experience in the store the best it could be."